As the kiddos get ready to start school again, you may be dreading the pile of chores and clutter it brings. However, we have a great list of back to school organization tips. Most of these include simple ideas you could implement that make the mornings run smoothly and after-school activities a breeze, plus keep your home tidy. Best of all, they are easy and fun and once set up will last all year long. Check them out and choose a few or all of them. And, make this is the year to get organized once and for all! Whether you like to tackle homework right after school or let the kiddos unwind for a bit, there are about a million ways they get distracted once they sit down. Create a designated place that has everything they need right at their fingertips like the school supply caddy plus water and snacks. Hang a white board that lists daily, weekly and monthly assignments. That way, there are no last-minute project surprises. Create an area that organizes everything you need for the morning rush hour. Designate places for lunch boxes and backpacks. Use a whiteboard checklist to ensure no one forgets anything. It can be a challenge trying to remember everyone’s list of activities, school events, work events, or sports. Make a schedule command center that clearly displays everyone’s activities. This can be as simple as a whiteboard that is updated weekly, or as sophisticated as color-coordinated calendars for each family member. The entryway quickly becomes a dumping ground for everything, including sports equipment, backpacks, shoes, jackets, and lunch boxes. Set up areas labeled for family members with hooks for coats and bookbags, bins for shoes, sports equipment, and cold weather gear. Most elementary kids are more than capable of making their mid-day meal. Organize your fridge and pantry with bins and baskets filled with designated items. Then in the evening or morning, the kiddos can merely choose from each and throw them in their lunch boxes. It seems like the kids are always super hungry and even a bit cranky when they first get home. Set up an afterschool snack station to solve this problem. Set aside a day and have the side help you pre-portion snacks and place them in the fridge and pantry. That way their hunger is satiated, but they do not spoil their appetite for dinner. Nothing will slow down the morning routine than not being able to figure out what to wear or searching for a lost sock or shoe. Avoid this entirely by choosing all the outfits for the week ahead of time, including underwear, socks, and shoes. 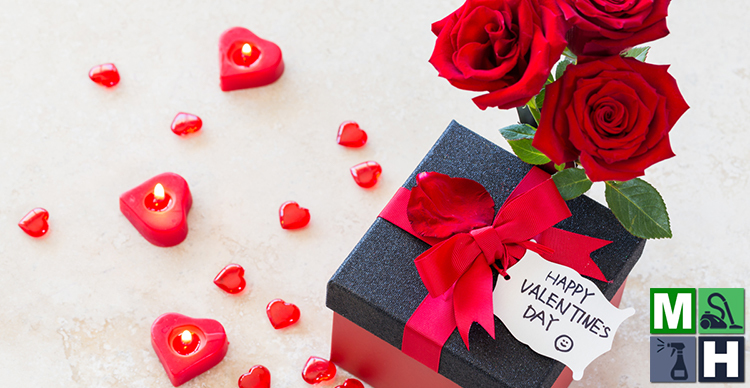 Keep them in bins or folded neatly on the dresser. 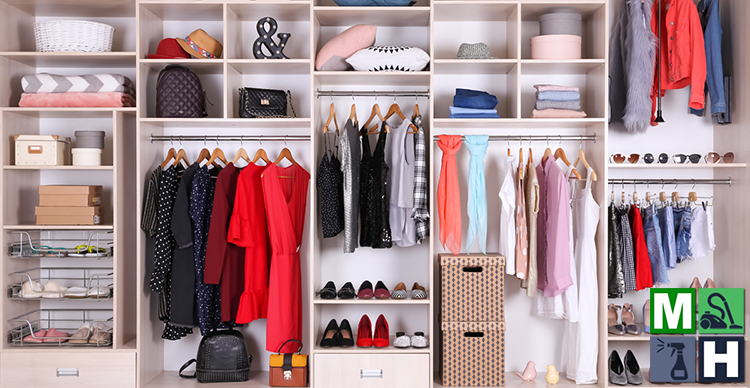 Before buying new school clothes or supplies, it is a good idea to clear out last year’s clutter. Make piles of things you will keep, donate to Goodwill or even the classroom, and things that are too worn or broken and need to be thrown away. Have the kiddos help out! Do you find yourself wrestling to get everyone to wind down at the end of the day and in the bath and to bed? Create an organized method that can be imitated night after night. Hang up a star chart so that everyone gets excited about accomplishing their evening tasks. Constantly losing the hairbrush? Cannot find hair ties, barrettes, and clips? Keep everything organized on one box or caddy and store in the bedroom or bathroom. Elementary school-aged kids can certainly help with chores around the house. 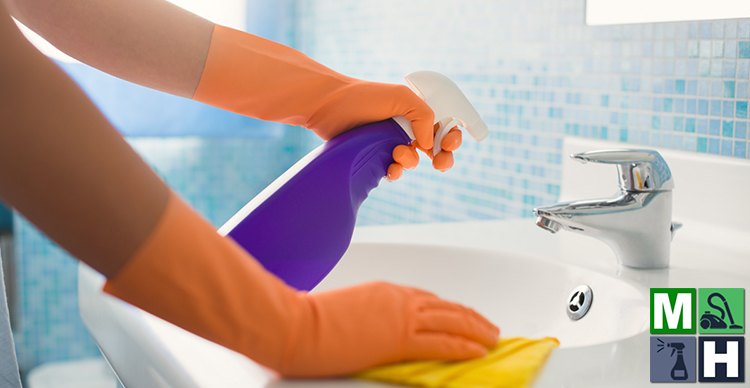 Gather everyday household cleaning items like Swiffer dusters, cleaning wipes, paper towels, Windex, and furniture polish. These can be used for quick bathroom and living/family room clean-ups. Maid Healthy understands that when the kids start class again, there is a bit of readjustment. 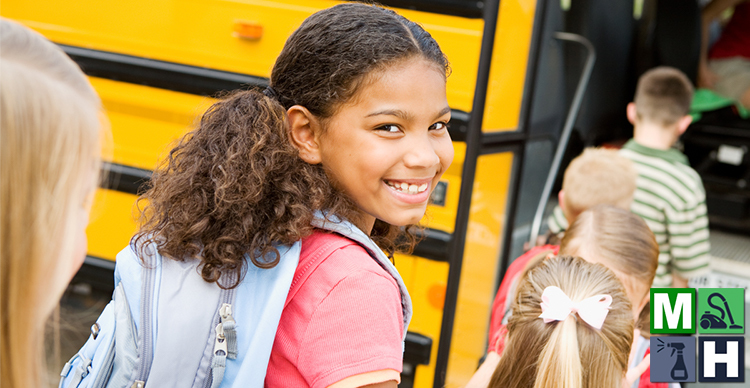 These back to school organization tips are aimed at making that transition stress-free. Short on time once school starts up? Cannot seem to find a day to clean? Consider hiring a professional cleaning service. 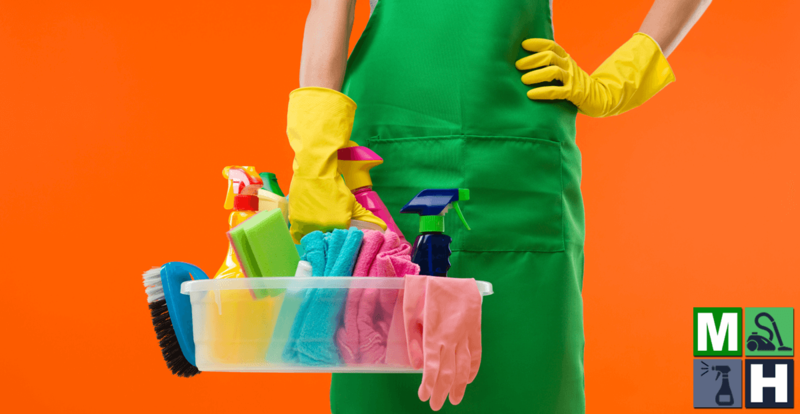 You deserve the peace of mind knowing you will come home to a clean and healthy house. We have packages for any budget. Contact us today to learn more.